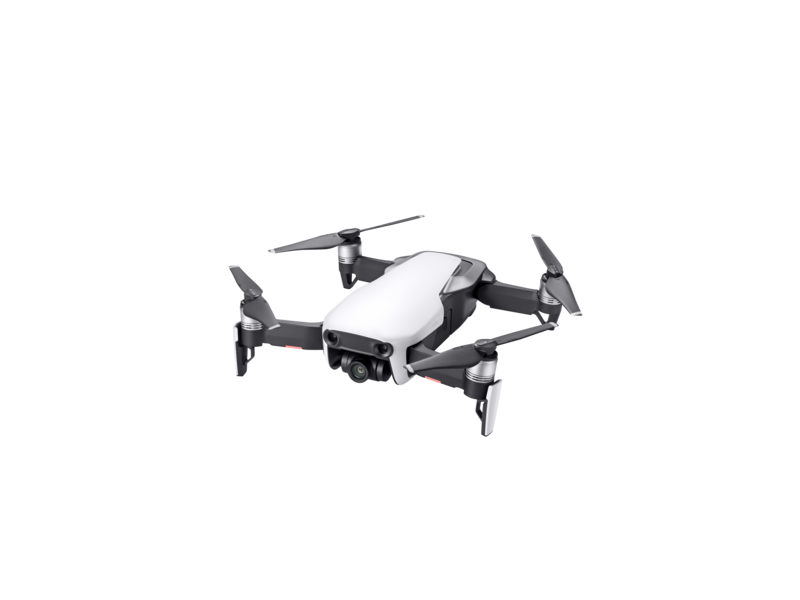 DJI introduces Mavic Air, an ultra-portable, foldable camera drone that delivers higher performance, more intelligent features and greater creative possibilities than any other consumer drone. Mavic Air’s US retail price including the drone, battery, remote controller, carrying case, two pairs of propeller guards and four pairs of propellers, is $799 USD. 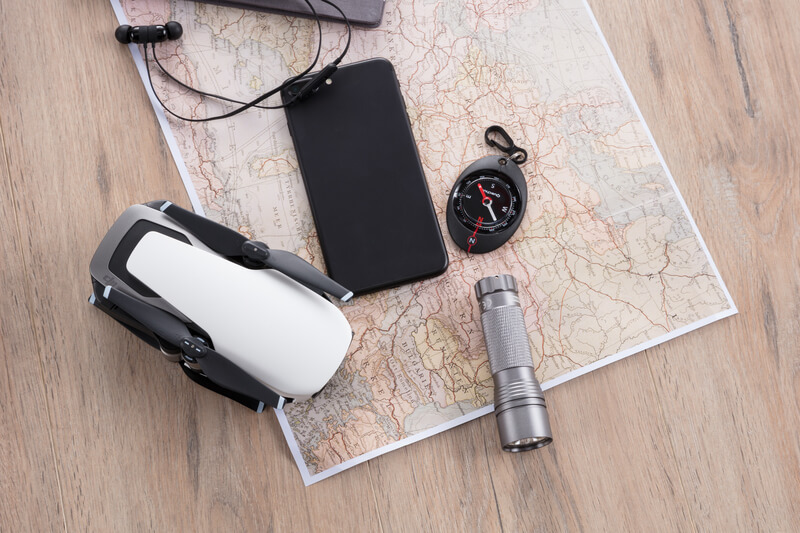 The Mavic Air Fly More Combo includes the drone, three batteries, a remote controller, a travel bag, two pairs of propeller guards, six pairs of propellers, a battery to power bank adapter and battery charging hub, for $999 USD. Mavic Air will be available for pre-order at store.dji.com, the four DJI Flagship Stores and authorized dealers. Pre-orders will start shipping on January 28. For more information on all the new features and capabilities of Mavic Air, please visit www.dji.com/mavic-air. Mavic Air has a maximum flight time of up to 21 minutes. It can fly stably in windy conditions of up to 22 mph (36 kph) and at high elevations of up to 16,404 ft (5,000 m) above sea level. Mavic Air’s remote is the first to feature detachable control sticks that can be stored inside the remote controller for added portability. Its omnidirectional antennas placed on the foldable landing gear help increase signal coverage to deliver a maximum range of up to 2.5 miles (4km) with 720p real-time video transmission when flying with the remote controller. When in Sport mode, Mavic Air flies at exhilarating speeds of up to 42mph (68 kph) and is compatible with DJI Goggles for an immersive FPV flight experience. DJI Care Refresh is available in select countries and provides peace of mind for Mavic Air owners. DJI Care Refresh covers accidental damage to the aircraft, gimbal or camera during normal use for up to 12 months, and for an additional charge, the plan will offer up to two full replacements that are new or equivalent to new. DJI Care Refresh is available for $89 USD before the new Mavic Air is activated, or within the first 48 hours after activation. For more info or service availability in your country, please visit www.dji.com/service/djicare-refresh.